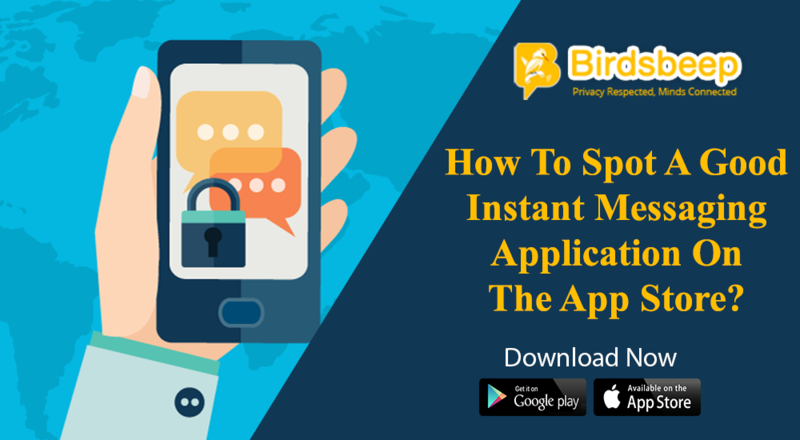 Here are the top 5 chatting application trends of 2017. to leverage on the benefits of such application download the apps like BirdsBeep now. 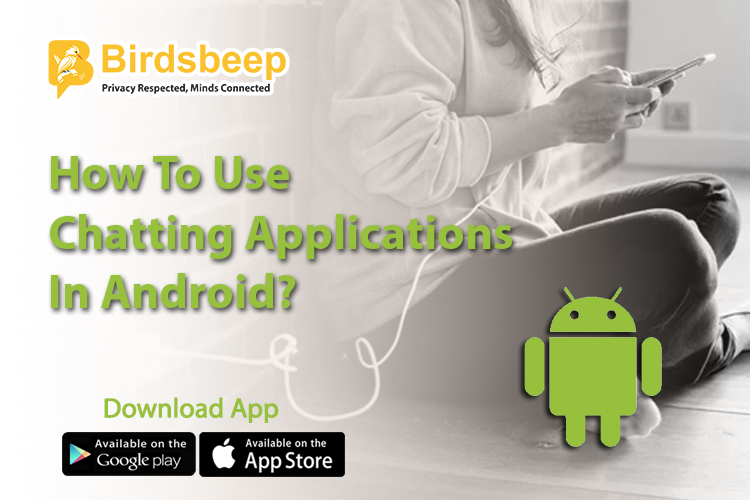 When it comes to developing chatting application, developers often try to keep things unique and it is important because the number of chatting applications is growing everyday and thus in order to keep things unique and popular, an application has to be unique. 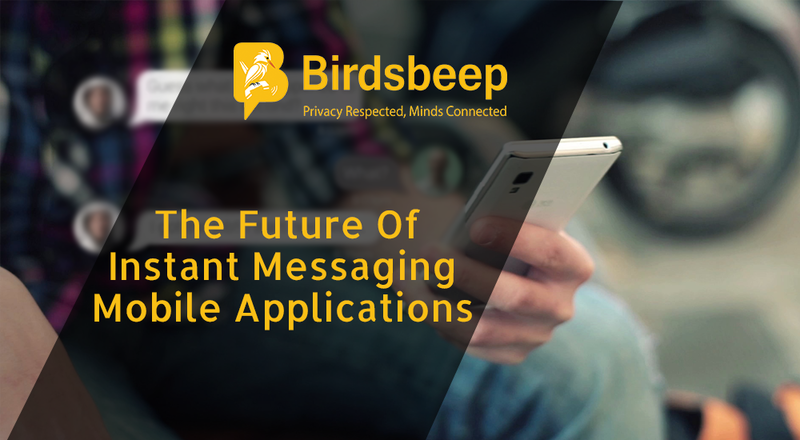 A range of newer features are being implemented to make chatting applications simpler and user friendly. With this article, we will take a look at the top trends related with the chatting applications. Because of their customers available in different applications and communication platforms, including chatting applications; businesses are trying to diversify their presence across a number of top social platforms. 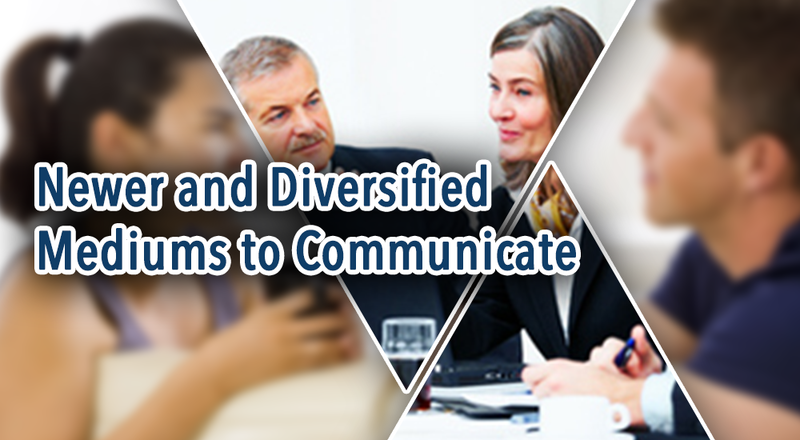 They are developing highly pinpointed strategy to communicate with their audiences. 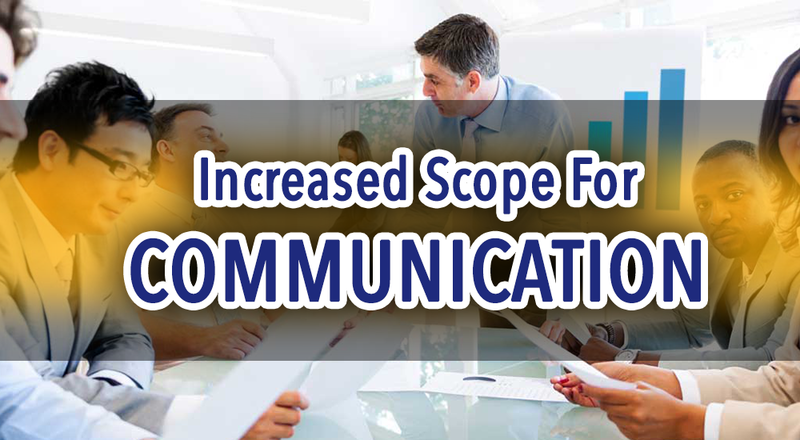 Given the trend, app developers are leveraging on a variety of sophisticated measures to integrate newer range of top features for initiating seamless communication system. 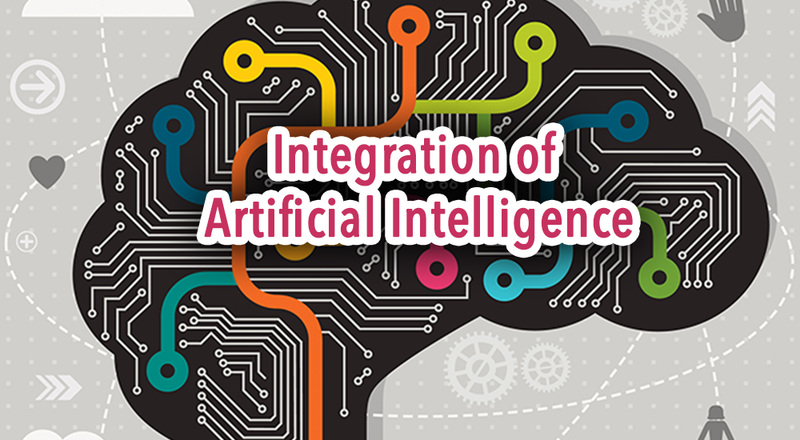 Another top trend among chatting application is the integration of AI. Developers are leveraging on artificial intelligence measures to seamlessly connect and collaborate with their audiences. Facial recognition, emotional perception, deep learning etc and all can be easily integrated in order to smoothly but easily initiate a smart communication and chat application. When it comes to developing sophisticated chatting applications, businesses are increasingly using emojis to express the feelings of their users. 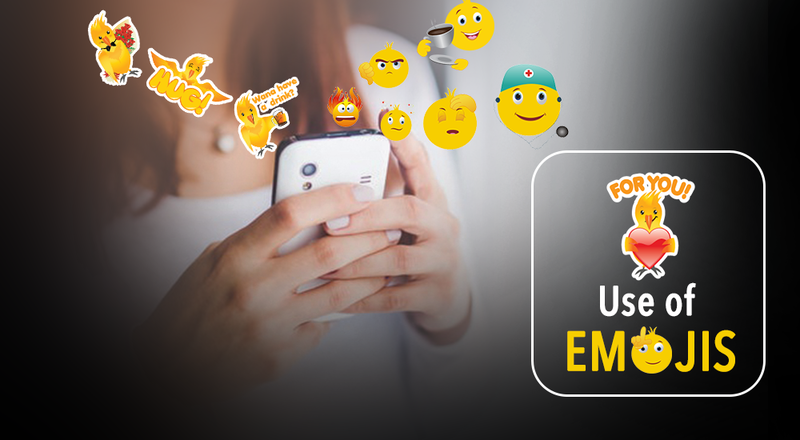 Using emojis can greatly benefit the overall interaction of users and thus it has become very essential in ensuring improved sense of communication. Another top development that is taking place within the ambit of chatting applications is the development and availability of features. A good number of new features are being integrated and thus the overall development pattern has become more user-friendly. The users are increasingly opting for newer, fresher and simplified version with increased features. 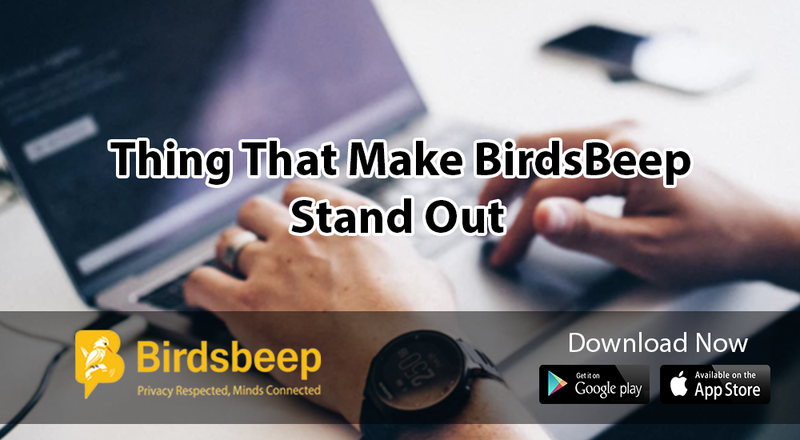 Businesses are leveraging on newer measures to increasingly communicate and connect with their users and on the process they are designing highly useful and feature enriched applications. Today, you can easily opt for a range of measures to easily communicate with your audiences in real-time. These are just some of the most important trends that are doing the rounds. 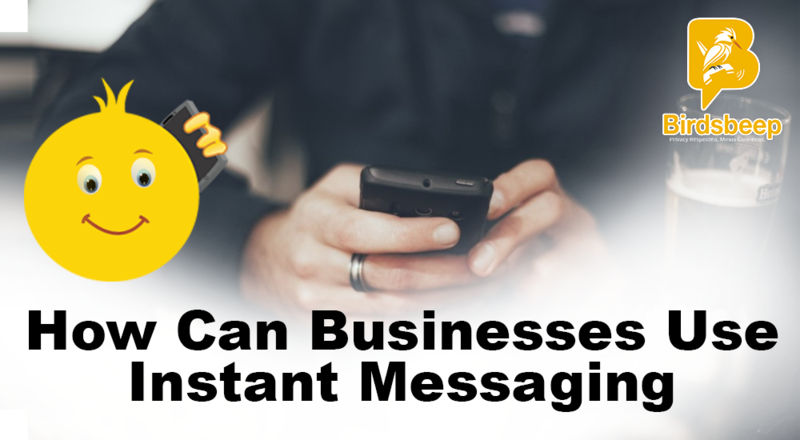 The chatting applications are increasingly gaining widespread attention around and across the world through virtual communication system because they help communication. The chatting applications are increasingly gaining attention because of their inherent benefits; some of which necessarily include - quick way of communication, increased range of features, easy and simple integration and instant feedback. 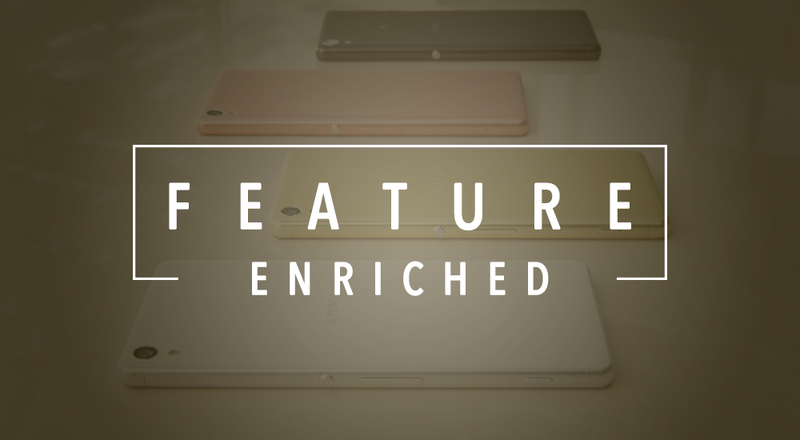 The premium chat applications can benefit even more with a variety of useful benefits. The applications can be easily used and implemented in order to yield better benefits.